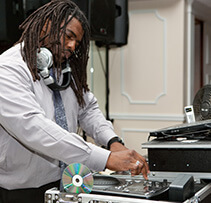 DJ Lew comes to us from the Washington DC/Baltimore area with over 15 years of DJ and emcee experience. DJ Lew comes to us from the Washington DC/Baltimore area with over 15 years of DJ and emcee experience. He provides state of the art sound system and effect lighting. 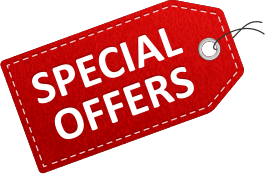 DJ Lew also has on-demand music downloads and can download music requests right at your event. DJ Lew has been featured on TLC’s “Whose Wedding is it Anyways” and would be love to make your next event unforgettable. DJ Lew is perfect for your wedding reception, prom, Bat/Bar Mitzvah, corporate, any school event or private party.